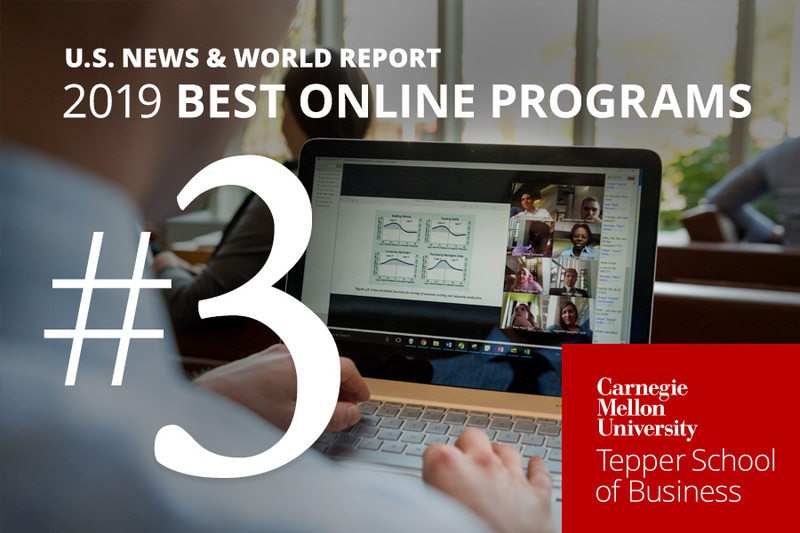 In its 2019 Best Online MBA Programs list, U.S. News & World Report ranked the Tepper School of Business #3, behind Indiana University’s Kelley School of Business and the University of North Carolina’s Kenan-Flagler Business School, which are tied for first. This ranking retains the same top three schools as the U.S. News 2018 ranking, in which Tepper tied with Kelley for the #2 spot. All three schools earned higher scores over last year, in areas such as criteria student engagement, student excellence, expert opinion, faculty credentials, and student services. U.S. News calculated the ranking from data from a statistical survey from and a peer reputation survey. 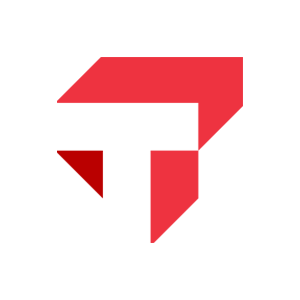 Student engagement — which includes graduation rate, retention and best practices — represents 28 percent of the ranking. Expert opinion, which contributes to 25 percent of the survey, are determined by questionnaires filled out by officials from the online MBA programs. Student excellence, which is another 25 percent of the score, considers experience, acceptance rate, GPAs and standardized test scores. Faculty credentials and student services are weighted equally at 11 percent.